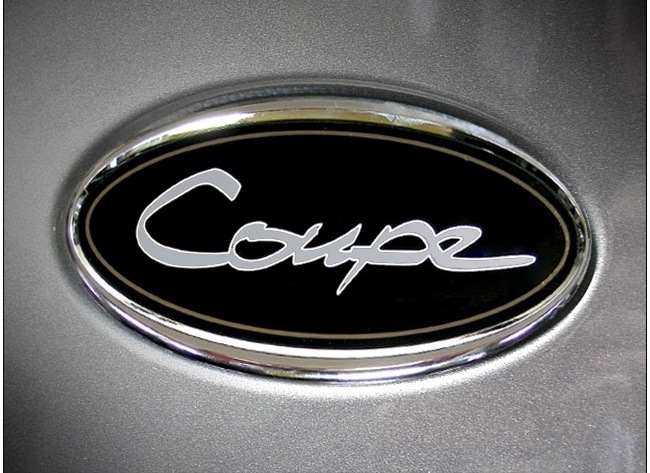 The stylish Coupe emblem is a unique way to alter the badging on your new Genesis Coupe. 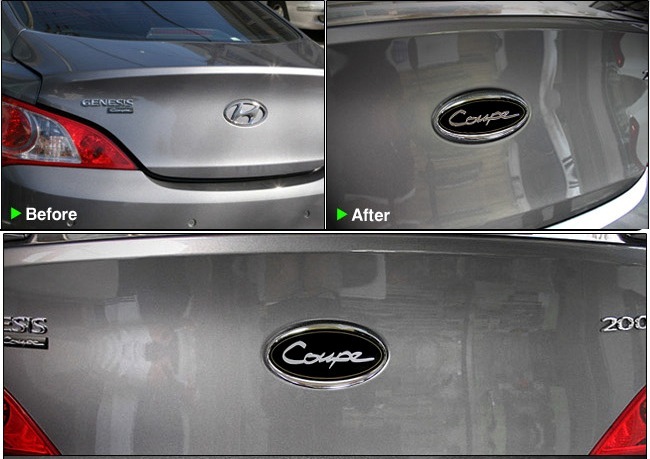 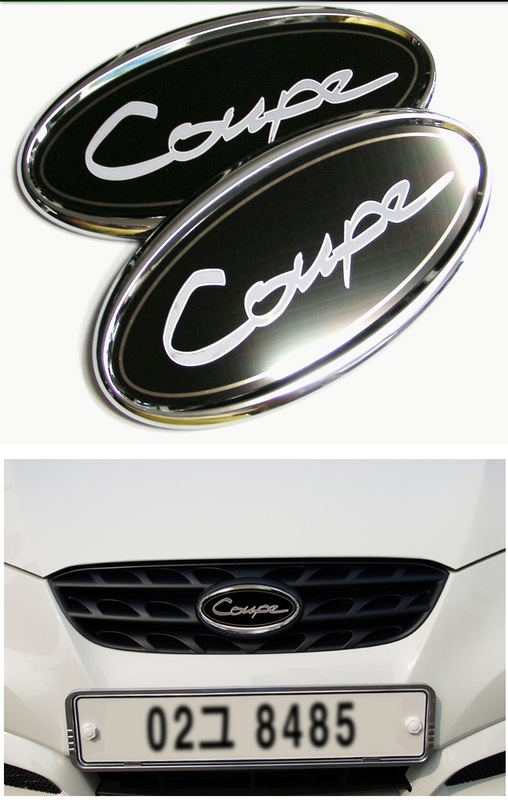 These OEM-quality badges are a direct replacement for the front grill and tailgate "H" logo and installed with adhesive backing. 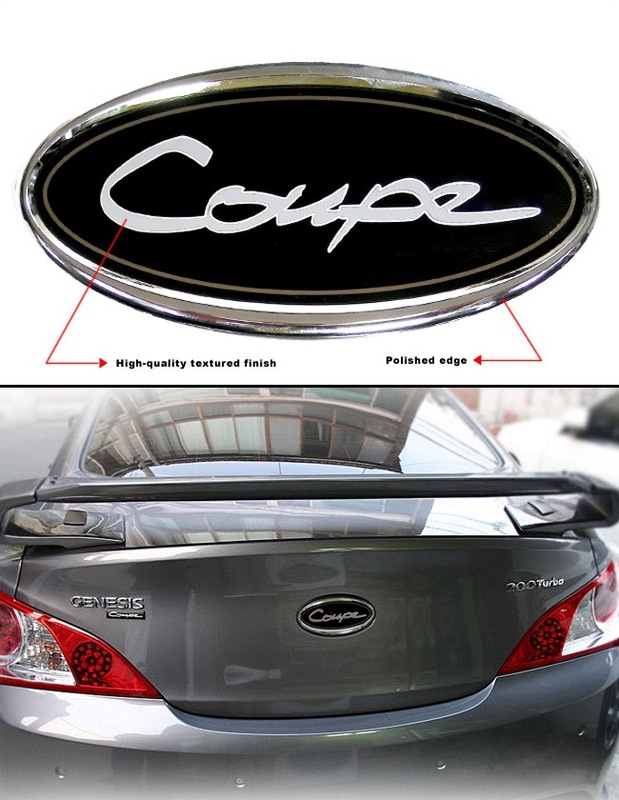 Emblem sizes are the same for the front and rear of the car.